Anesthesia Training & Post graduation in 1999 from Topiwala National Medical College & B.Y.L. Nair Hospital, Mumbai. Wide experience in Regional Anesthesia Specially for Cosmetic & Hand Surgery. Anesthesia for Cosmetic Surgery, Liposuction, Rhinoplasty, Clefts Surgery, Hand Surgery, Microvascular Surgery, Plastic Surgery, Burns & Pediatric Plastic Surgery. Heading as Chief Anesthesiologist & Intensivist in Bembde Hospital since November 1999 till date. Anesthesia for Cosmetic surgeries like Liposuction, Tummy Tuck, Breast implant, Nose reshaping, Vaginal cosmetic surgery, Laser surgery, Hand Surgery & Microvascular Surgery etc. Fellow Indian Association of Gastroenterologist Endoscopic Surgeon. Member Association of Colon & Rectal Surgeon of India. Practicing as a Consultant Surgeon in Aurangabad since 1996 till date. He has done more than 8000 General surgeries of various types. Wide Experience in all type of Modalities like open surgery, Laparoscopic surgery, Endoneurology etc. Specialised in advanced treatment of Anorectal Diseases such as Piles, Fistula, and Fissure etc. Worked as Senior Registrar at Fortis Hospital, Mulund, Mumbai- received specialty training in Spine and Joint Replacement Surgery during this period. Current Status: Consultant Orthopedic & Trauma Surgeon at Bembde Hospital Aurangabad, Maharashtra since four years. 4) Re-implantation surgeries in association with Plastic Surgery team. MBBS and MD medicine GMCH Aurangabad in 2002. Diploma in Critical Care Medicine, Pune 2004. 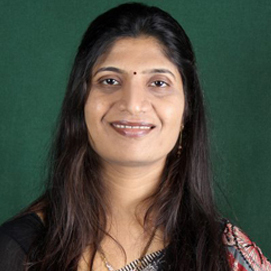 Faculty: Guest Lecture at state level conference Mahacriticon 2013 at Kolhapur. Organizing secretary of Mahacriticon 2014 held at Aurangabad. MBBS, DCP done from D.V.M. Medical College Solapur. Currently working in Bembde Hospital since 3 years. 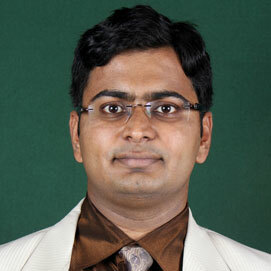 Working as Consulting Pathologist in Aurangabad since 1996. 2) Cosmetic Surgery: Post-Liposuction aerobic exercises, etc. 3) Burns rehabilitation in acute burns & post-burn contractures. 4) Exercises for weight reduction & body contouring. • Bembde Super Specialty Hospital, Aurangabad. Working with Cosmetic Surgery, Liposuction, Burn and various Hand injury patients from January 18 till date. 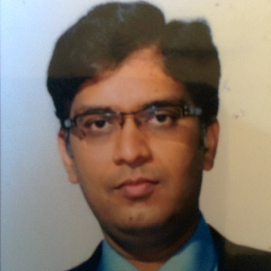 Dr. Phanish Kaushik – M.B.B.S., D.Ch. 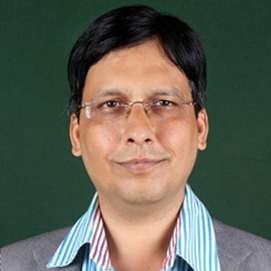 Dr. Ganesh Kulkarni – M.B.B.S., D.Ch. 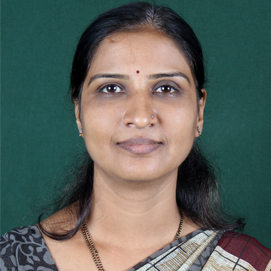 Dr. Prashant Jadhav – D.Ch, D.N.B., F.C.P.S. 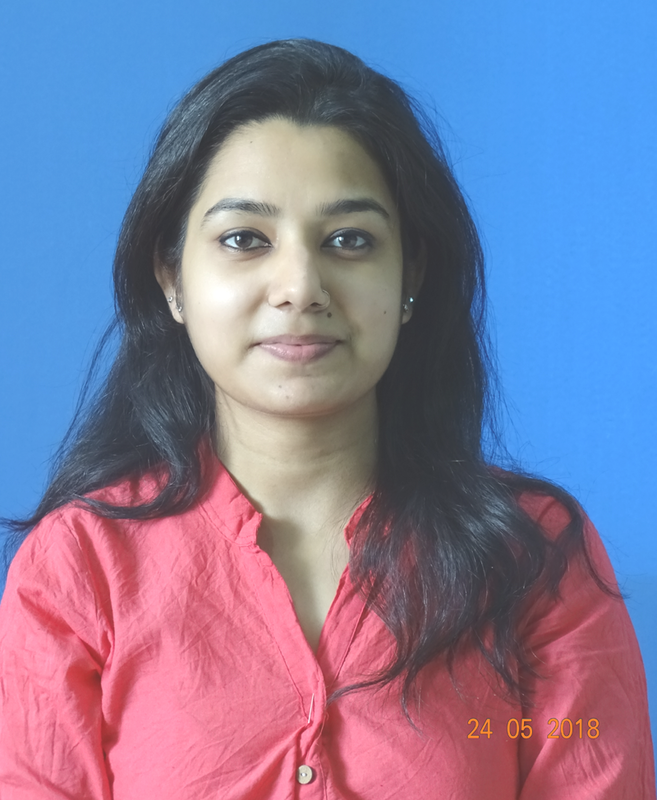 Dr. Sodhi Jasmitsingh – M.D.S.